Dimensional measurement has very different meanings for different industries, which is one of the reasons it can be so difficult to determine what type of equipment to purchase. Even if you know exactly what you need to measure, there are still a lot of steps in the process before you make a purchase. How precise do you need to be? This is perhaps the most important question you must answer. 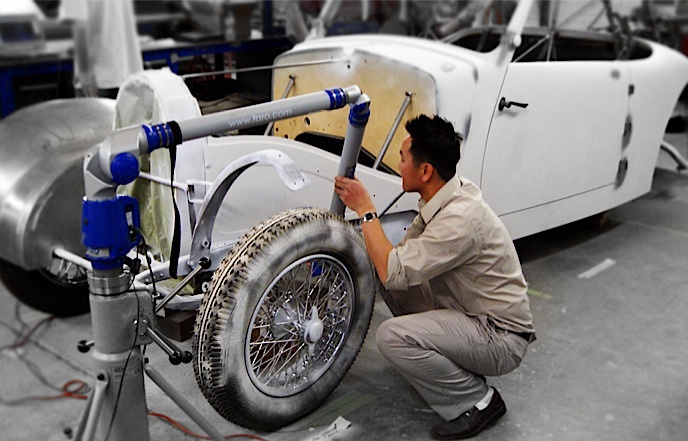 Precision is a limiting factor that must be addressed early in the purchasing process. If you buy equipment that is unable to meet your precision requirements, it will be useless for your project. Do you need to meet regulatory requirements? If you work in an industry that requires regulatory reporting or auditing, it is important to take the correct measurements at the correct level of precision. How long will you need to use the equipment? Testing a series of prototypes may require you to use the equipment for several months and then no longer have a need for it. On the other hand, testing equipment for a production line will be in operation more frequently and for a longer period of time. In this case, it's important to select equipment that is durable and reliable. Is your staff trained to use the equipment? When it comes to dimensional measurement, the testing procedure can be just as important the equipment itself. Make sure you have qualified staff or an adequate training budget before you make a purchase. What is your budget? 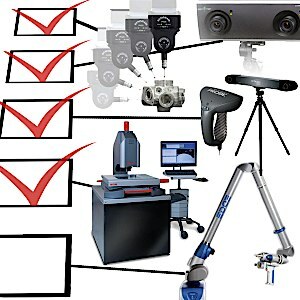 Knowing how much money you have to spend on equipment, staff, training, and operation is a critical factor in purchasing dimensional measurement products. You may find that purchasing used equipment is more cost effective, or decide that you can only support one type of measurement in-house? What is the size range of the parts? Smaller parts need different equipment than larger parts. What are the parts made of? Measuring soft rubber requires different sensors than hard metal. How difficult is it to use, calibrate, and repair the equipment? While your staff may be trained to use the equipment, it's important to know what type of support you will receive from the manufacturer and the supplier. Specify - You should go through a rigorous process to determine exactly what type of equipment you need. This will include answering the above questions and many more to ensure that your new equipment can meet your needs and integrate successfully into the rest of your process. Purchase - After deciding what type of equipment you need, you have to decide which manufacturer to go with, whether to rent or buy, and whether to buy new or used products. Set Up - A good provider will continue to support you after you've made a purchase. Proper set up is critical for accurate results. Integrate - If your new equipment is part of a larger process, integration with other systems is a necessary part of setting it up. Validate - After setup and integration, your new equipment must be tested to ensure that it is working properly. 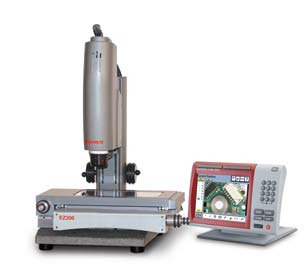 In addition to providing outsourced dimensional measurement services, Q-Plus Labs also resells new, pre-owned, and custom measurement and inspection equipment. We work with a broad range of manufacturers and only sell equipment that we have approved to work in our own lab, so you can be confident that it will work for you. Contact us today to learn more about the products and services we offer.